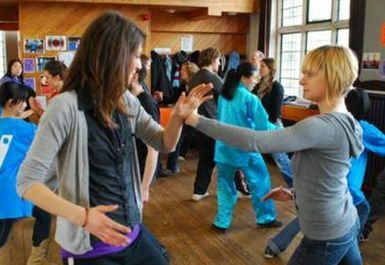 Lishi Yin Arts consist of slow, soft movements and exercises to help nourish the body so you can develop an overflow of energy. It comes from Weihai in north east China and is thousands of years old! 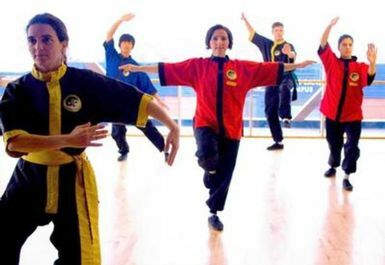 Lishi involves using your whole body and so you will benefit from it in many ways physically, mentally and emotionally. Most of all Lishi is enjoyable and so you come out of class feeling good with yourself. Going north on Huddersfield road the Centre is just past the traffic lights on the left after the junction with Rowland Rd.